Storefront Laser Cut Acrylic Signs are fantastic for outdoor signage. 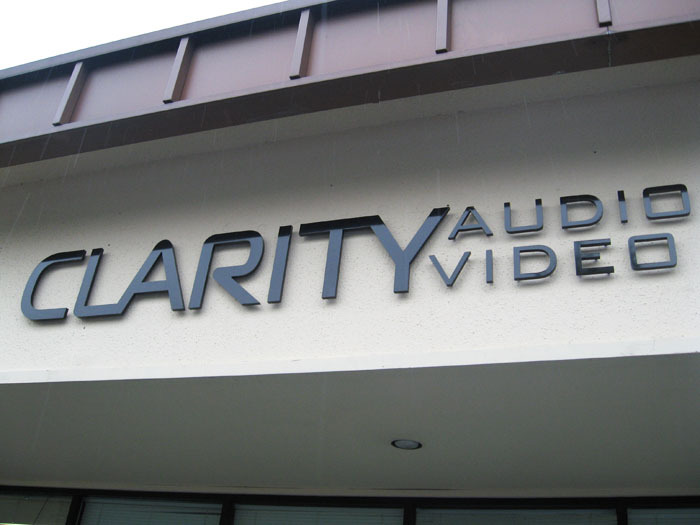 A technology business needs a high tech sign, and this precision laser cut acrylic storefront sign gets the job done. 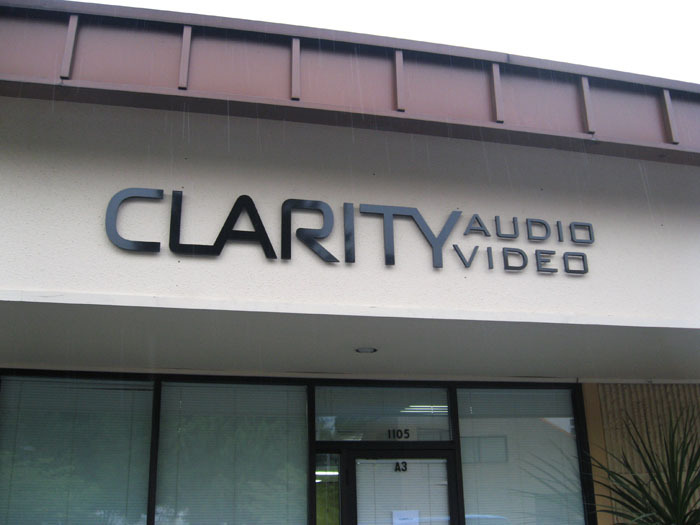 3/4” thick black acrylic is mounted on ½” thick standoffs which really help the sign get noticed. 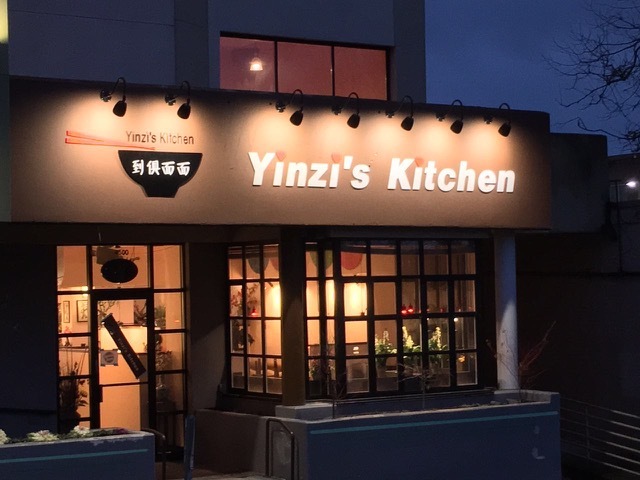 Since the acrylic requires only minimal finishing, these signs can be turned around quickly.